Established in 2003, HANA flower boutique has aimed only to create high quality and good sense flower arrangements. 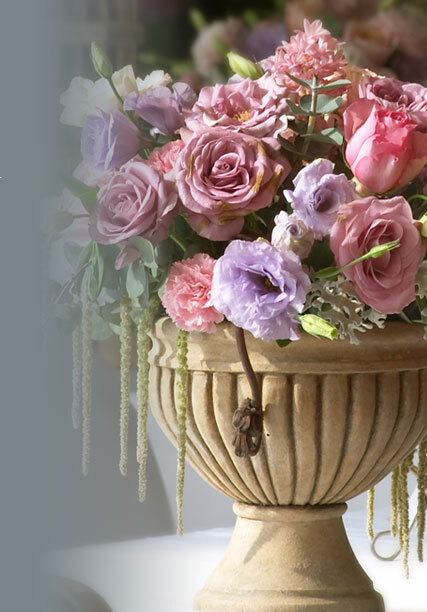 Our collections include: flower bouquets, flower arrangements, and festive decorations. We have a talented designer, Yuko Itsuji, as well as staffs who are committed to please every customer. With our customers support, HANA flower boutique hopes to spread the joy of having beautiful flowers in your everyday life.